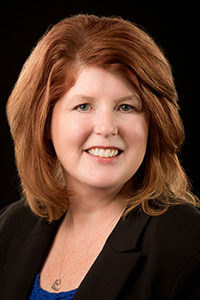 Tonya Headrick joined the Blue Ridge Realty team in October of 2017, and she brings with her over 25 years of accounting and finance experience with mostly with Ruby Tuesday, Inc. and Goody’s Family Clothing, Inc. Work experience includes: cash management, auditing, budgeting, general accounting, and financial reporting. Tonya grew up in Maryville and she graduated from the University of Tennessee with a Bachelor of Science in Accounting and became a CPA in 1995. Tonya enjoys spending time with her husband, Kevin, and their daughter, Lily, watching UT sports, and volunteering and helping others. As a family, they attend Lily’s volleyball games and take camping trips together.